Views Galore! 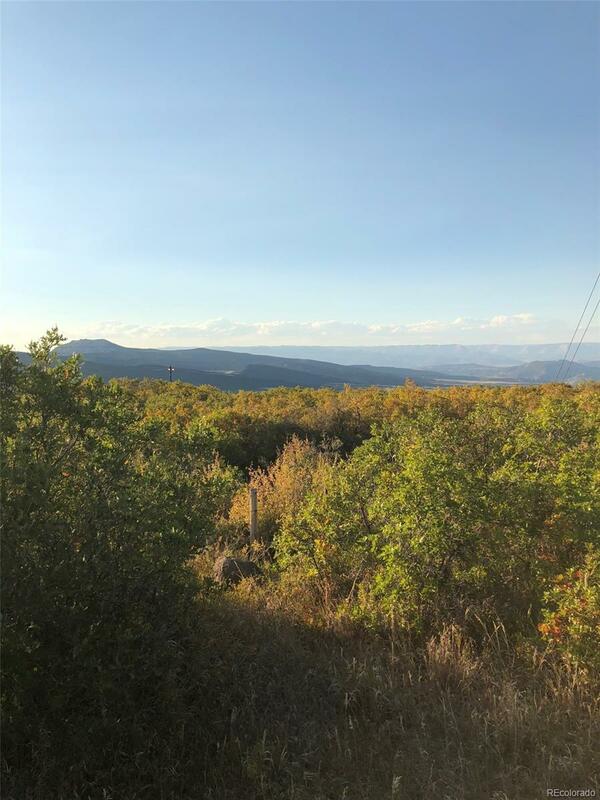 35+/- acre building site with 360 degree views of mountains and valley. 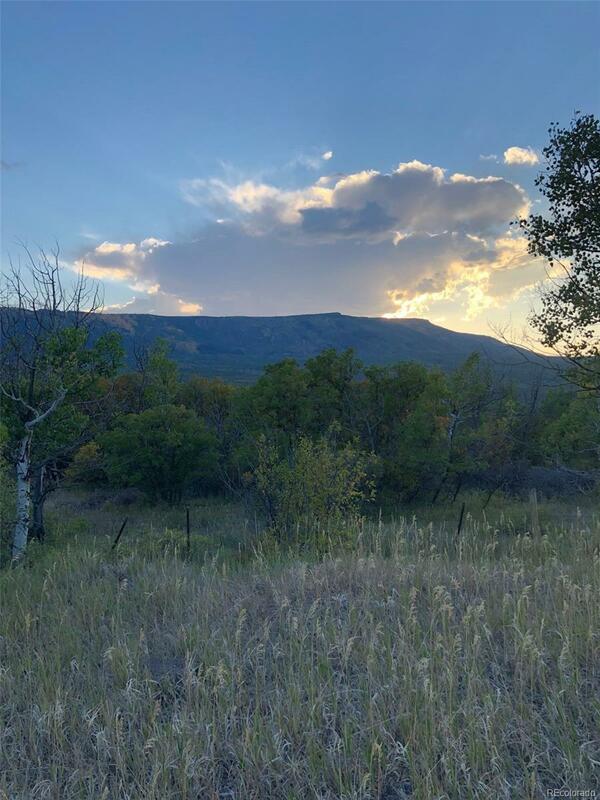 This property sits on Highway 65 just below Powderhorn Ski Resort. 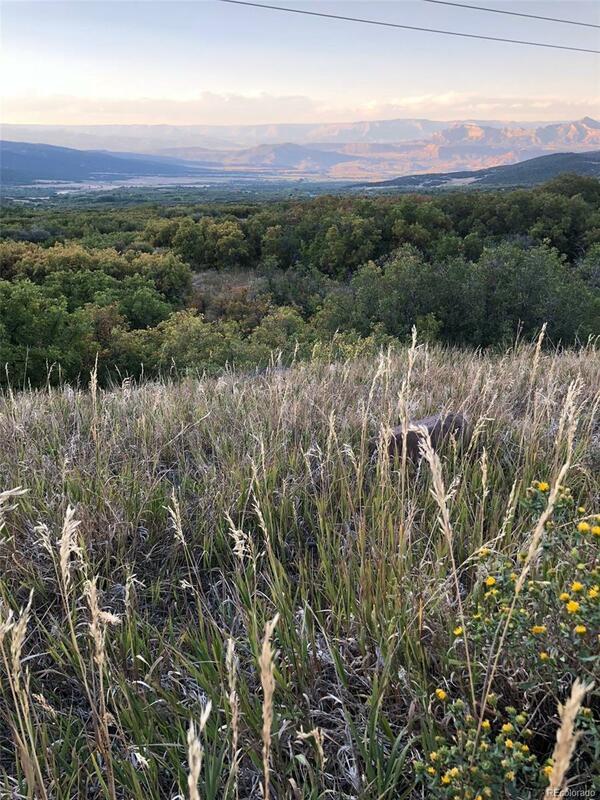 You could not ask for a more gorgeous location to build the home or cabin of your dreams. This acreage is the perfect location for the outdoor enthusiast. Just a few minutes from skiing, fishing, hiking, 4-wheeling, hunting, boating, camping and more. 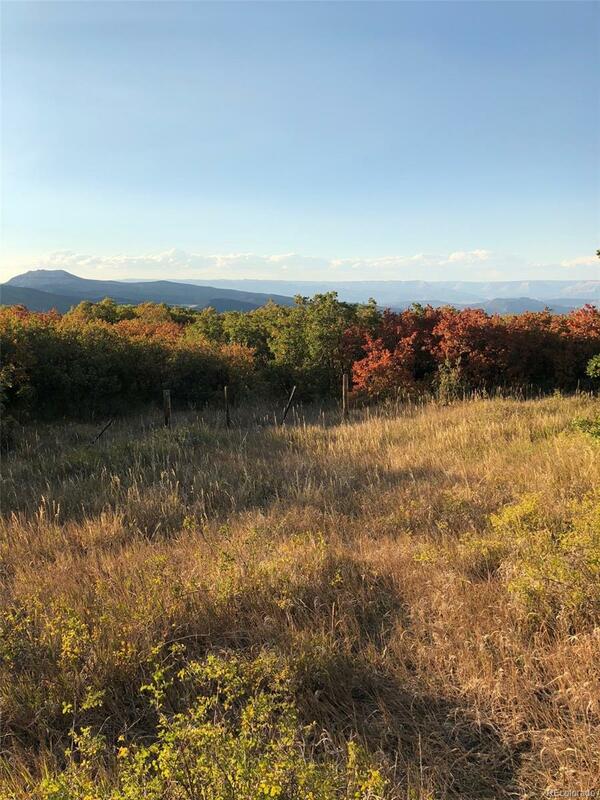 Great year round property with Hwy 65 being maintained by the State and a gateway to Grand Mesa National Forest. Owner carry or Seller financing is available. Call for details or to schedule your private showing today.